Great days out can be ruined by the journey to or from your desired destination. 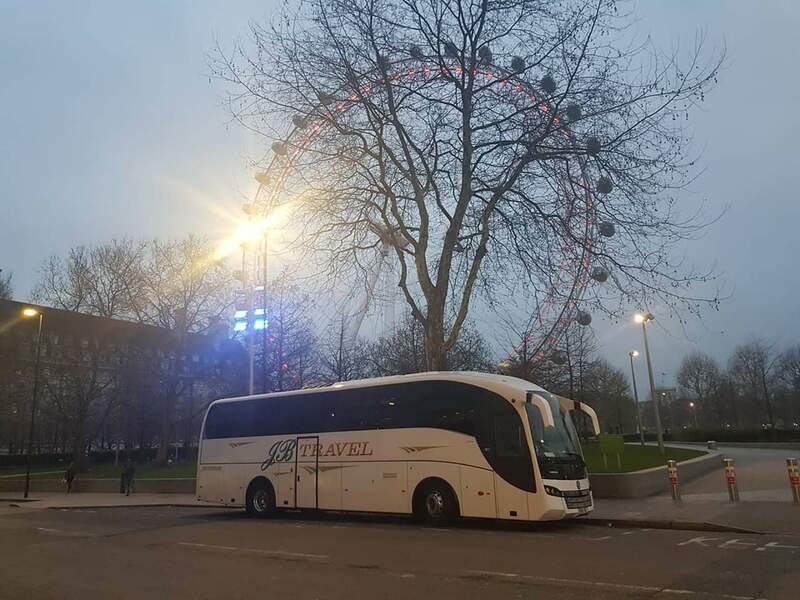 J&B Travel make sure that you travel in comfort and arrive stress-free ready to enjoy the day ahead. When the day ends we get you home safely with the memory of a great day out and not the stress of a long journey home.